Marinette County is know as the Waterfall Captial of Wisconsin. Our self-guided waterfall tour offers short and long hikes in serene, natrual settings. About half of the waterfalls can be found at one of the Marinette County Parks. Come visit and relax at the Waterfall Capital of Wisconsin! Click here to download a PDF copy of the Marinette County Visitor Guide. 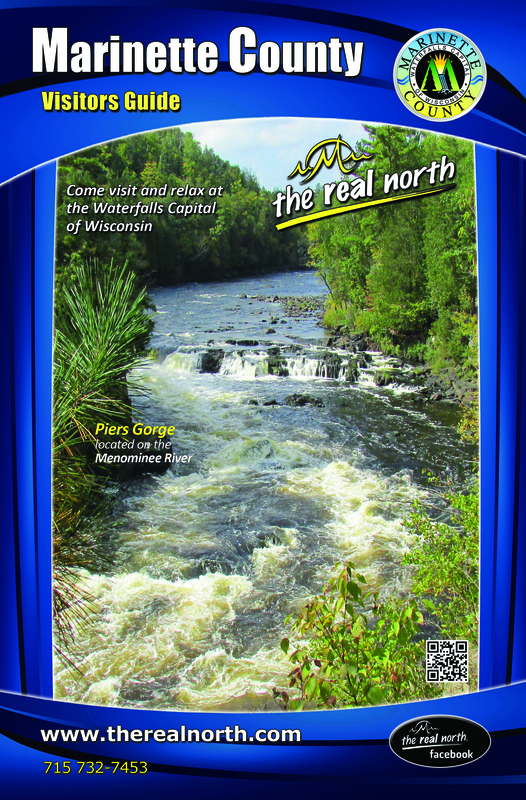 Click here to order a Marinette County Visitor Guide.